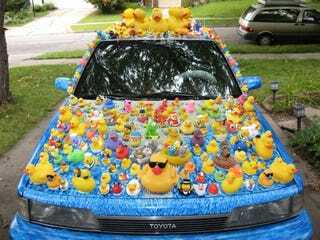 Ever wondered how many ducks you’ve got under the hood? Thanks to this German website, now you can find out! Feel free to share how much Duckpower your car makes in the comments!